Julie Pechersky Plitt concentrates her practice in complex commercial litigation with an emphasis on the representation of both plaintiffs and defendants in class action lawsuits. 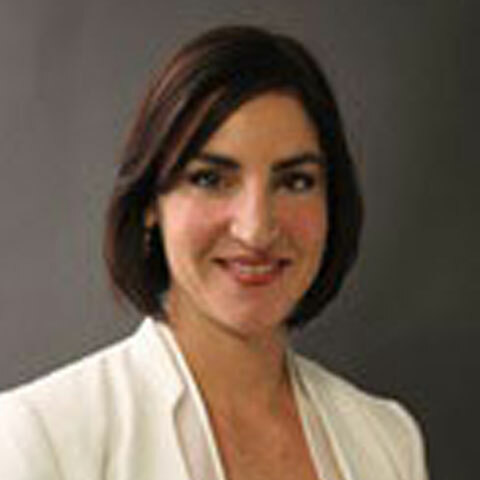 For the past 20 years, Julie has litigated cases arising under numerous federal and state statutes including the Securities and Exchange Act of 1934 (SEA), the Racketeer Influenced and Corrupt Organizations Act (RICO), New York’s Deceptive Practices and Advertising Laws (GBL §§ 349 and 350), the American Inventors Protection Act (AIPA), the Americans with Disabilities Act (ADA), and the Civil Rights Act of 1871 (42 U.S.C. § 1983) as well as common law claims. Prior to joining the Oxman Law Group in 2016, Julie was Partner at Katten Muchin Rosenman LLP in Manhattan. She earned her J.D.at the New York University School of Law in 1998 and her B.A. in Philosophy from the University of Pittsburgh, where she was captain of the Pitt Equestrian Team. Representation of officers and directors in securities class action alleging failure to disclose material information concerning Federal Trade Commission charges; motion to dismiss class action granted; related derivative action voluntarily dismissed. Cross Media Marketing Corporation Securities Litigation. Representation of class of deaf and hearing impaired inmates in connection with enforcement of governmental Consent Decree in Clarkson v. Coughlin. Representation of defendant bank in class action alleging breach of fiduciary duty in relation to employee savings plan; motion for class certification denied. Caltagirone v. New York Community Bancorp. Representation of officer in securities fraud class action; motion for summary judgment dismissing all claims against officer granted. In re Alstom SA Securities Litigation. Representation of chairman and CEO, interested members of the board of directors, and the lead private equity firm in shareholder litigation relating to over $3 billion “taking private” transaction by management. Case dismissed with prejudice by the trial court, but after being reversed and remanded, case successfully settled. In re Laureate Education Corporation. Representation of former CEO and CFO in securities class action alleging issuance of material misstatements leading to financial restatements; settled. Frank v. Dana Corp. Representation of defendants in insider trading action seeking disgorgement of short-swing profits pursuant to § 16 of Securities Exchange Act. Upon matter of first impression concerning proper calculation of disgorgement, summary judgment dismissing plaintiff’s claims granted. Segen v. Westcliff Capital Management, LLC.